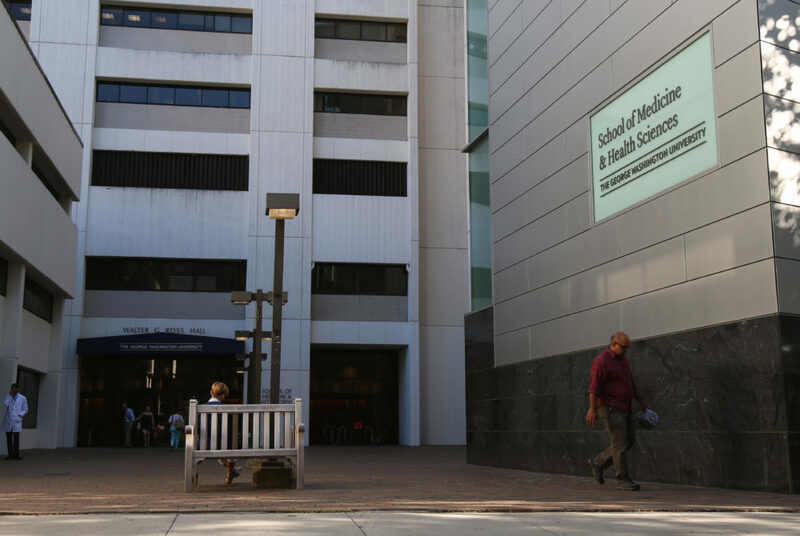 Two medical school professors were given a $1.9 million grant from the National Institutes of Health to study the mutations in genes connected to Branchiootorenal spectrum disorders. GW researchers were awarded a $1.9 million grant from the National Institutes of Health to study the mutations in genes connected to Branchiootorenal spectrum disorders – conditions that are usually associated with hearing loss and kidney abnormalities, according to a medical school press release Friday. Sally Moody, the chair of the Department of Anatomy and Cell Biology at the School of Medicine and Health Sciences, and Karen Neilson, an assistant research professor of anatomy and cell biology, will join two researchers from the University of Massachusetts Amherst and SUNY Upstate Medical University to investigate two genes linked to Branchiootorenal spectrum disorders – SIX1 and EYA1. The group will also work to determine what additional genes cause more than half of cases of BOS and have yet to be identified, according to the release. Moody said the researchers hypothesize that cofactor proteins – chemicals that aid enzymes to catalyze reactions – attach to SIX1 and contribute to the development of the condition. The researchers have identified 15 vertebrate proteins associated with developing the ears and kidney that could be relevant to the study. The team will use “gain and loss function,” a type of mutation that gives new activity to a protein, to determine whether the proteins are involved with the gene formation in the inner ear or kidney. The project, which initially launched in August, will continue through May 2023, the release states.